What does i3 mean again? There are a few interesting quirks with the new i3 chips. The first one is the lack of boost clock. What you buy is what you get with the i3-8100. The flip side of this is a lower power draw, so this is a great choice if you’re after an efficient, low-powered build. Unlike the i3-8350K, the 8100 does come with a heatsink in the box, which is a perfectly fine cooling option, since you can’t overclock it anyway. With the lower power draw and provided heatsink, it’s designed to beat out AMD’s competition from the 65W A-series chips. Early benchmarks have the 8100 trading blows with the Ryzen 3 1200 as well, so that is worth keeping in mind when deciding what to build. 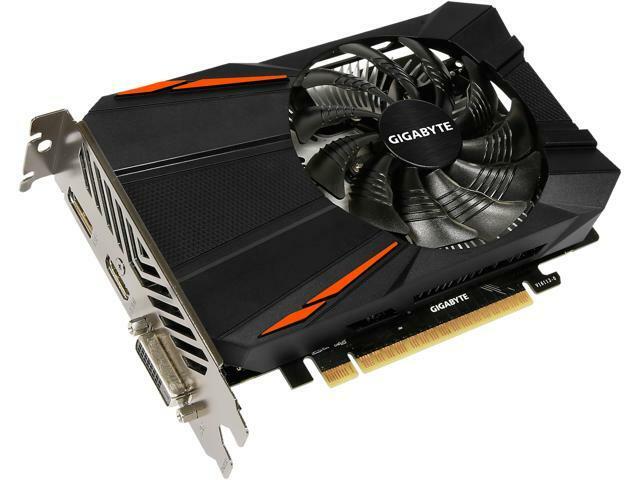 I’m a big fan of these smaller form factor GPU’s, especially as it means that when combined with the motherboard below, we can build a nice compact system that has great performance in a small package. 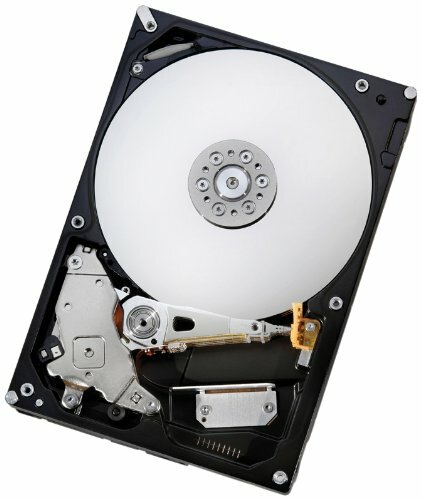 8GB is plenty for an entry-level gaming build. Considering we can’t overclock this CPU, we don’t need incredibly fast RAM either. With the i3-8100, we don’t have to worry much about power consumption or overclocking. 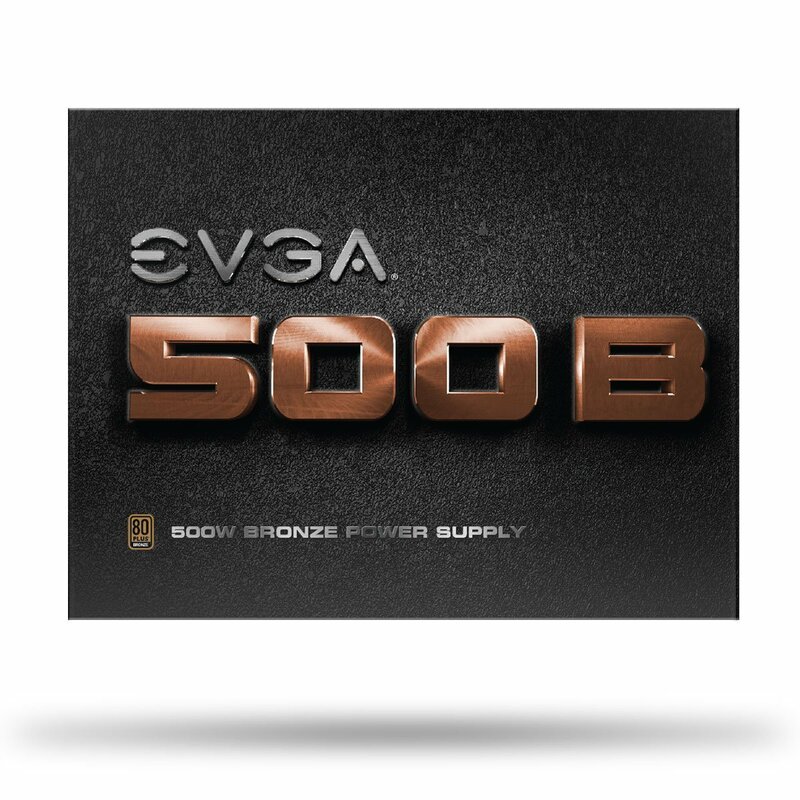 So, this power supply from EVGA provides more than enough power for the build at a great price. 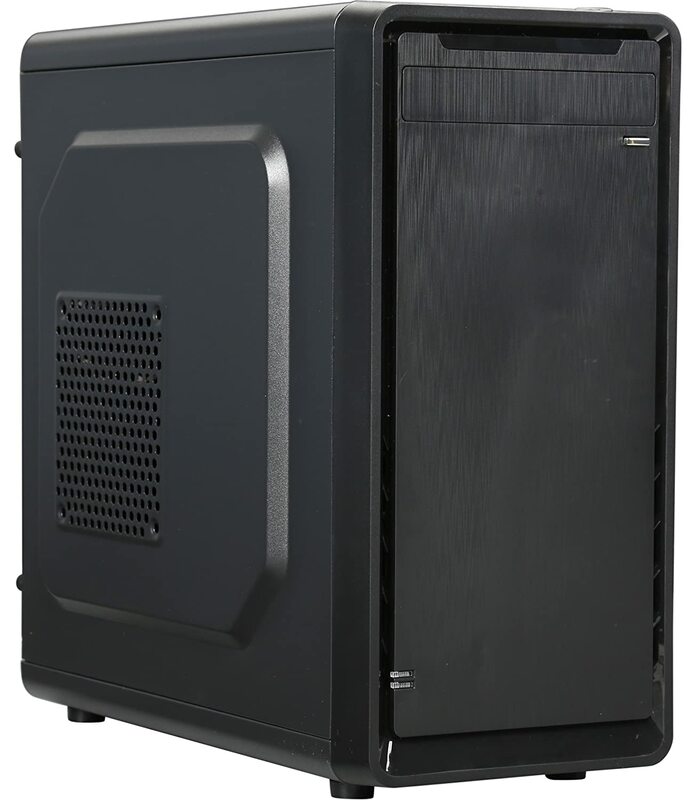 This mini-tower from Rosewill keeps things nice and compact. A simple but handy case for the price. Although it won’t blow the roof off with 4K and ultra graphics, this build can handle 1080p gaming quite happily. The performance of the i3-8100 combined with the GTX 1050 Ti is very solid. The problem comes from the motherboard issue. 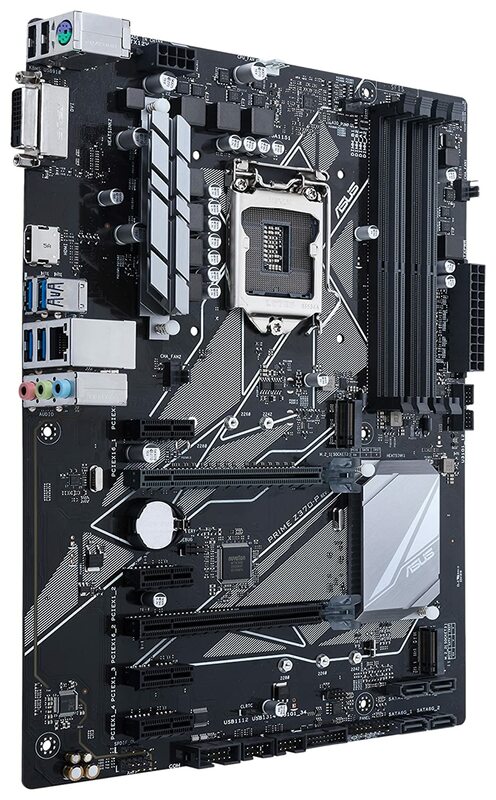 Although a Z370 board is great if you’re overclocking, it’s essentially a wasted purchase with this CPU and it needlessly bumps up the price of the build. 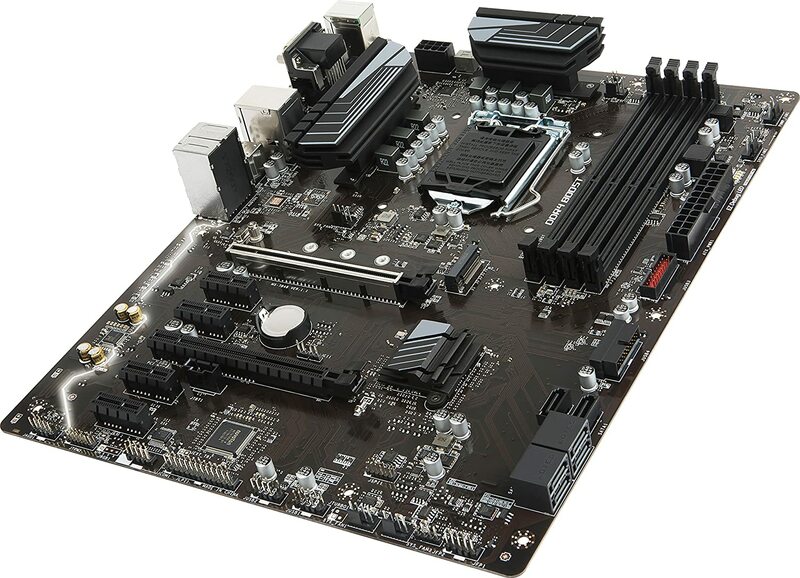 Once cheaper motherboards come out, I feel this will be a more attractive alternative to an entry market dominated by AMD’s Ryzen and A-Series CPUs right now. Until then, it’s only really worth it if you know you’re going to be upgrading this CPU down the line. This is an interesting little CPU. On the surface, it seems very similar to the smaller 8100, but the model number does have a K after it, so we can overclock. That said, the chip still doesn’t have a turbo boost clock. 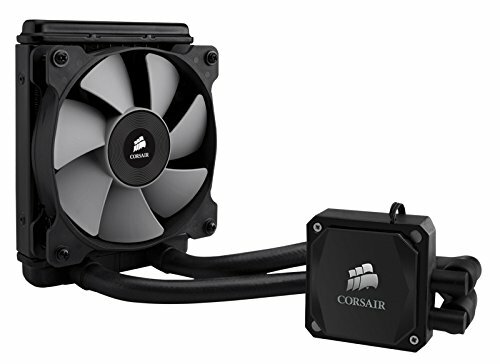 Note: This CPU does not come with any cooling solution in the box, so we have provided information below for recommendations for both air and liquid solutions. One day prices will normalise, I swear! 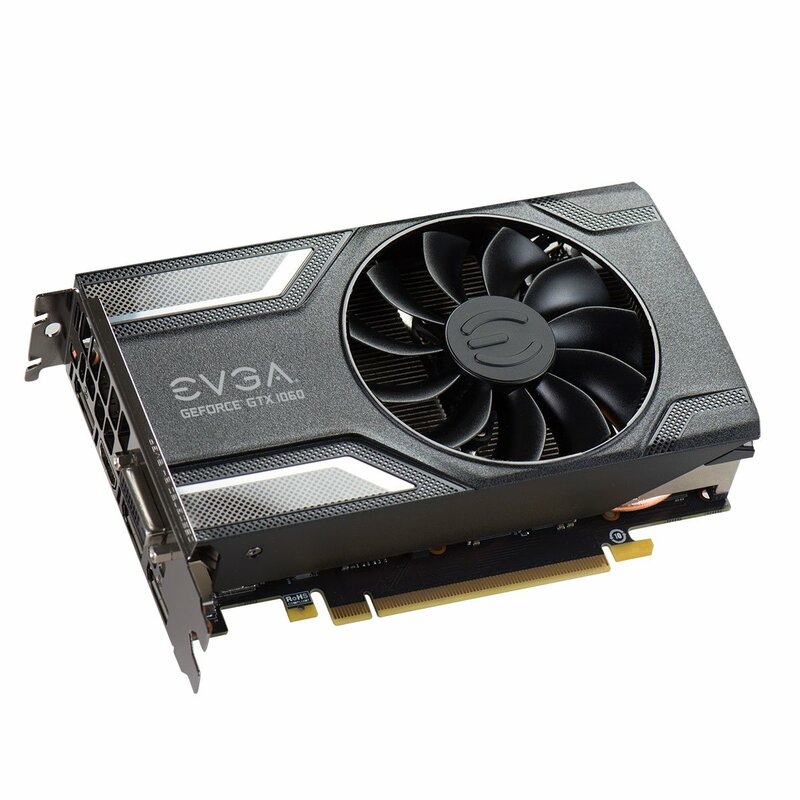 All told, this is still a nice GPU for the price, but keep an eye out for cheaper equivalents! We’re upgrading to 16GB here, with a higher speed to account for overclocking. As we have an available M.2 port, we’ve gone with a small capacity SSD to use for OS installation and important games. 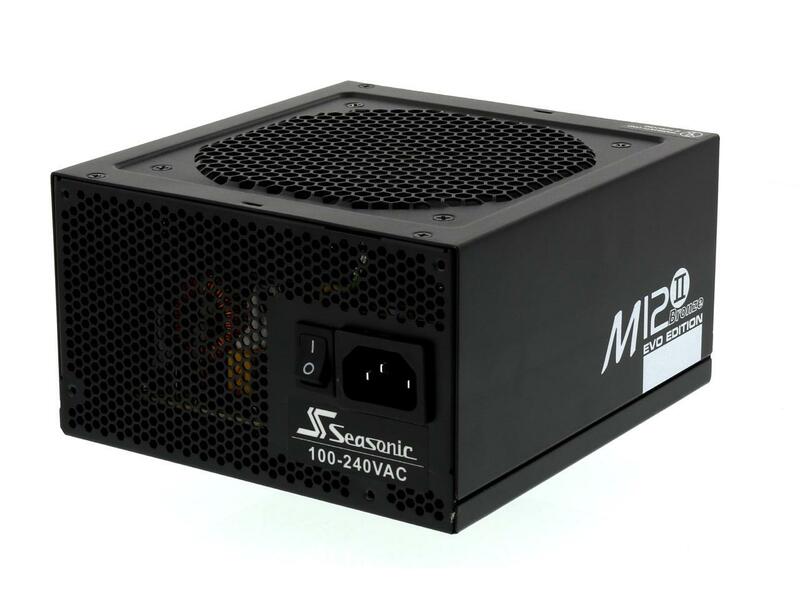 With potentially wanting to overclock and having a little bit more of a power draw from the GPU too, we’ve gone with the well-priced M12II 620W PSU from SeaSonic. 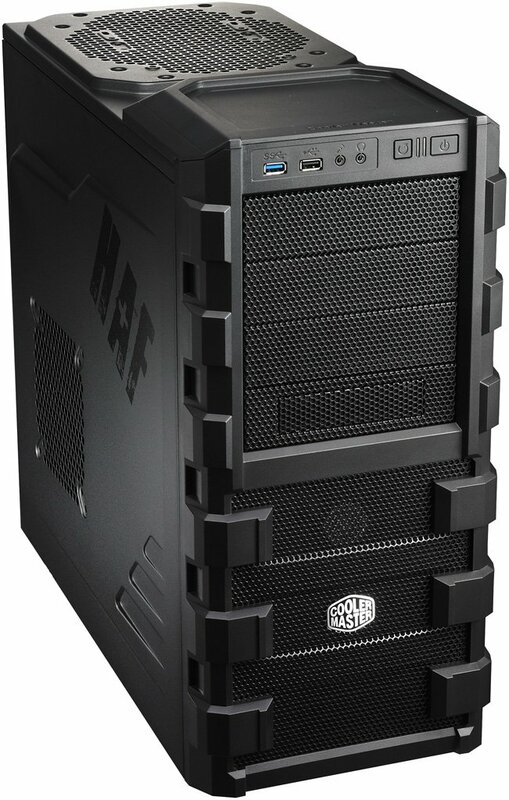 An extremely popular case with great airflow, which will be important if you do decide to overclock! All told, this is a really nice build. If you end up overclocking, you should end up with a very speedy system, helped along by the SSD. Thanks to the fantastic single-core performance, it makes for a great alternative to an AMD Ryzen 5 build. For builders, this means deciding between a slightly cheaper multitasking build with Ryzen, or a more gaming-focused build with Intel. Hooray for choices! 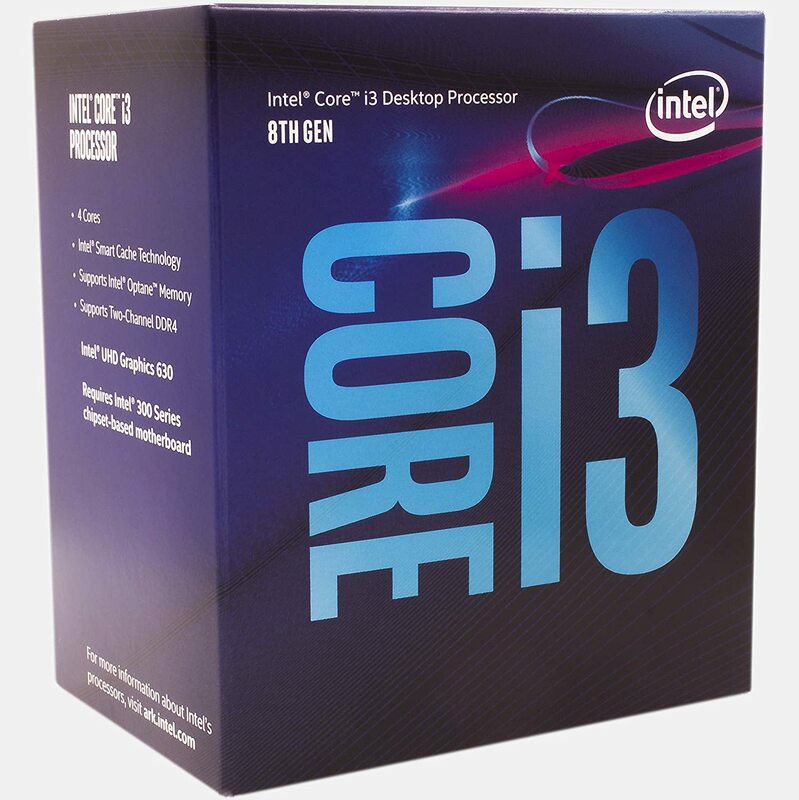 There you have it, 2 new builds for the shiny new i3 processors from Intel!